DKD aka Dance kerala Dance reality show getting noticed within few episodes, it’s airing on zee kerala channel every saturday and sunday. keralatv.in have updated about the launch date, telecast time, judges, anchors etc. our readers asked about publishing the contestants profile of the show, you can check from here about the top 12 contestants of zee malayalam reality show, dance kerala dancer. Amrita VT Ramzan Amrita is a self-made person. She dropped her studies at the age of 11( 6th Standard)because of the financial issues. Amrita lost her father at a very young age and mother passed away 2 years back. She has 3 elder sisters who are married. 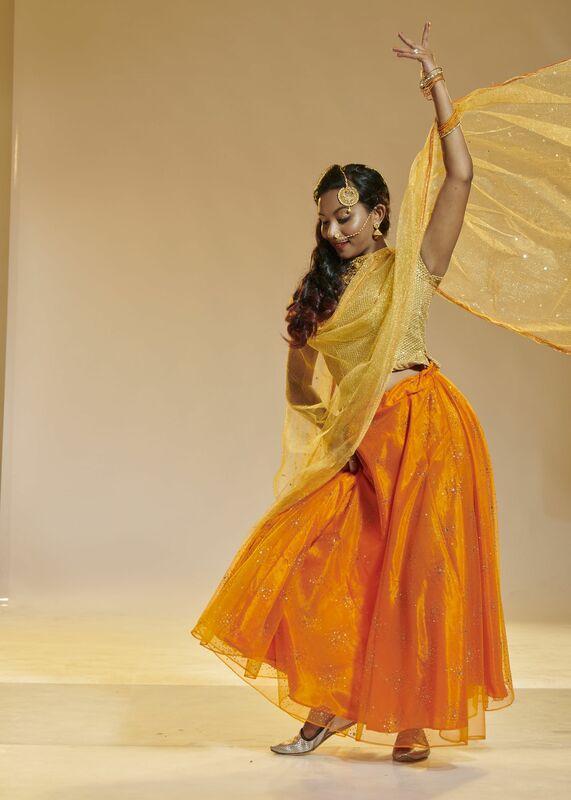 Amrita takes care of her house through her passion.It was her mother’s wish to see her dancing on a floor like DKD. As the competition is getting tougher her perfomances in every episode have shocked the judges seeing a drastic improvement in her. Aparna Sunil John Aparna hails from Kollam. She specializes in western forms .Aparna is good with her expressions.She is quick learner and loves to explore new dance forms. Aparna is very flexibe in her styles. Aayush S Ajaz Aayush love to act other than dancing. He is known for making dub smash videos .He is the youngest contestant of DKD and have good stage presence. Preetha Unni A young energetic girl from Chennai who is dedicated to dance. She has participated in many television dance reality shows (DANCING KILLADIES of ZEE TAMIL etc.) She has been constantly trying to show versatalities in her performances.Other than dancing she like acting and anchoring. She is a trained classical dancer. Nikhil S Vijayalakshmi Malavika Nair Hails from Palakkad. An extraordinary performer, he has his own style of dance. 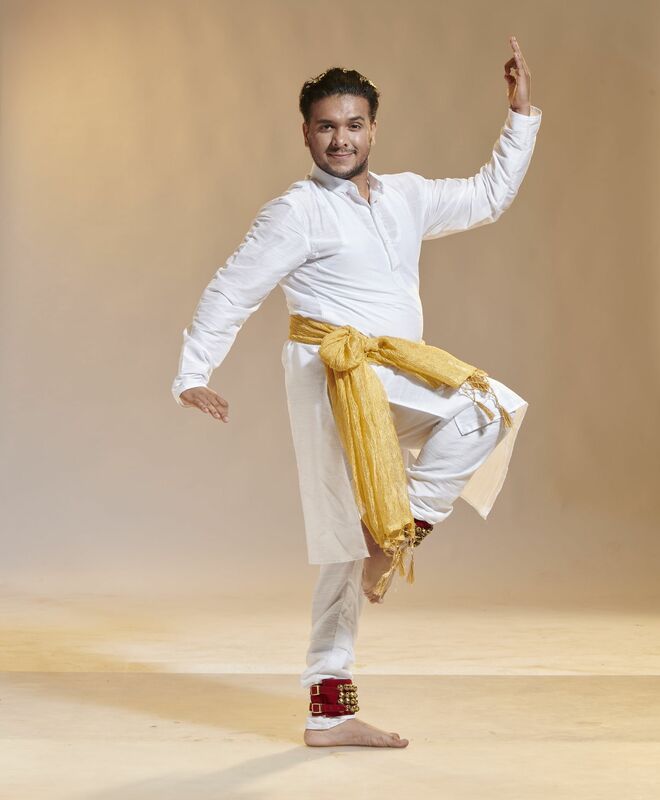 His expression and dance has won the hearts of many.Nikhil belongs from a struggling family.His father passed away and his mother is a cancer survivor.He is very dedicated and sincere to his performance.He practices dance and teaches his friends. His mother is his best friend. He takes care of his family through teaching dance. He always wants the world to recognize him as ‘NIKHIL VIJAYALEKSHMI”. Nayana Josan Harikrishnan (Biyon Was Old Pair) Nayana’s life ambition is to start up a dance studio. She participated in Super Jr in 2007 and won 4th prize. Nayana is always a known face in school and college kalolsavam. She likes acting and have acted as child artist in few movies. Nayana’s sister Nandhana and her grandmother is her moral support. Prasad Sija Prasad is proving that dance has no age. He owns a flower shop in Kollam. He is a diehard fan of MJ and he named his flower shop as Michael Jackson flower shop. He started to dance since 1987 and still continues his passion. Till now he is not recognized by anyone. He performs for local functions in his locality which made him famous in his area . Daily he wakes up at 5 am and practices.To him dance is everything and dance is there in his daily routine. He always observes others dancing and try to learn from them. His perfomances has left the judges and the other contestant speechless being the oldest one in DKD. The judges, mentors and the contestants for his dedication and love for Mj he was named MJ Prasad (Michael Jackson Prasad of DKD). Manoj Manu Saranya Anand Manoj is a very hardworking and innocent person. His support and strength is his mother.Manu dropped his studies in 12th grade so that he can earn for his families living.Manoj learns different dance style from different master instead of one. He supports his family by going for labour work. 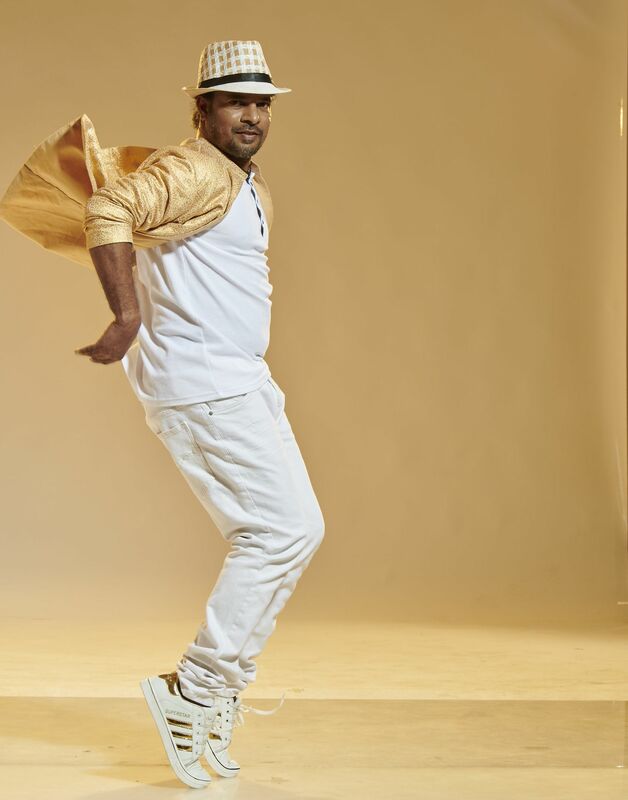 He considers DKD as a platform to showcase his dance talent.He is from Trivandrum and one who has native slang and his own styles ; he is one entertainment package of DKD. Asnesh Jayakrishnan He hails from Kannur.Asnesh is a person who holds Kerala’s traditional art forms in heart. He is a Theyyam artist. 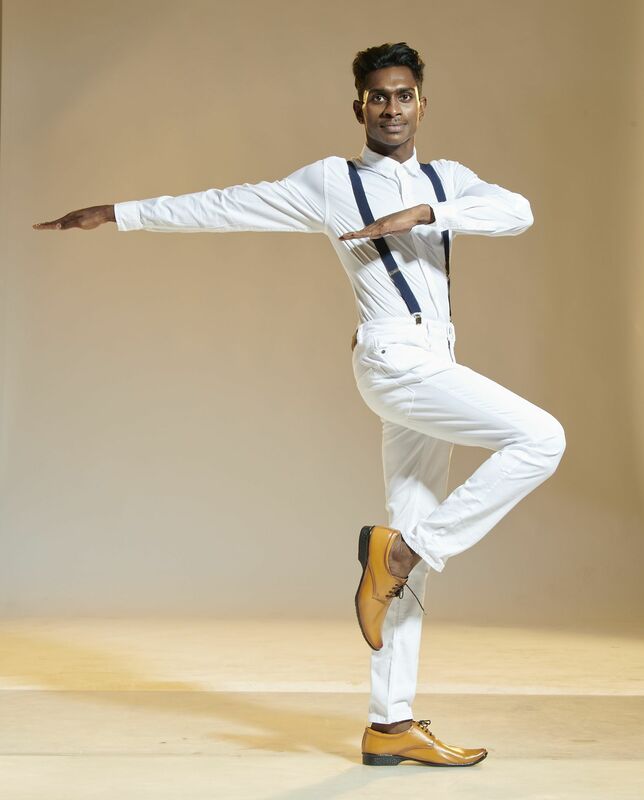 But through DKD he is proving that he can do other styles of dance forms too.Asnesh’s father is a classical dancer. Everyone in his joint family is associated with different art forms. Other than dance and Theyyam he plays Chanda and Jazz. Muhammad Zamroodh Malavika Menon Zamroodh hails from Calicut.With no doubt we can say that he is the “king of expression’ and he really expresses through dance.One of the cutest and cheerful contestant.He is very energetic and active.. He is studying dance from past 8 years. Zamroodh is the semifinalist of Super Dancer Junior 5. He learns and teaches dance in Jobin George’s dance academy.